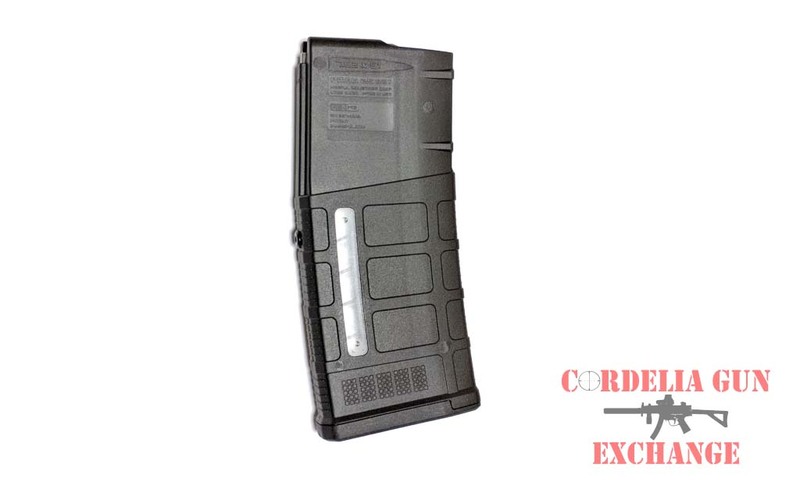 CA Legal Magpul 10-20 AK47 762x39mm Magazine GEN2! 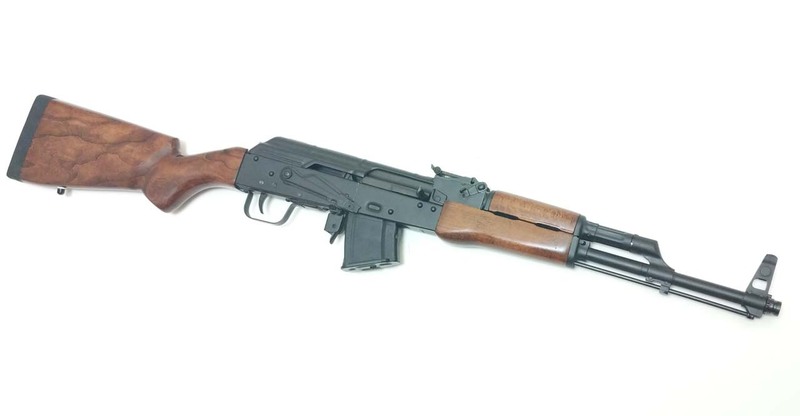 The California Legal PMAG 10/20 AK/AKM MOE is an inexpensive, lightweight, high reliability 10-round polymer magazine designed for Kalashnikov pattern rifles in 7.62x39mm. 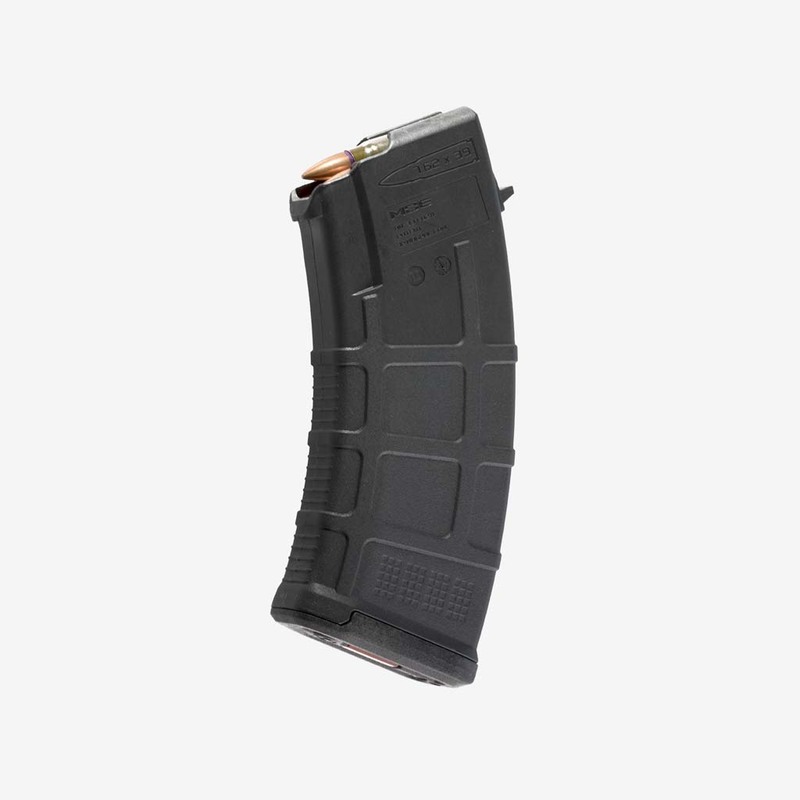 California Legal Magpul 10-20 AK47 762x39mm Magazine. 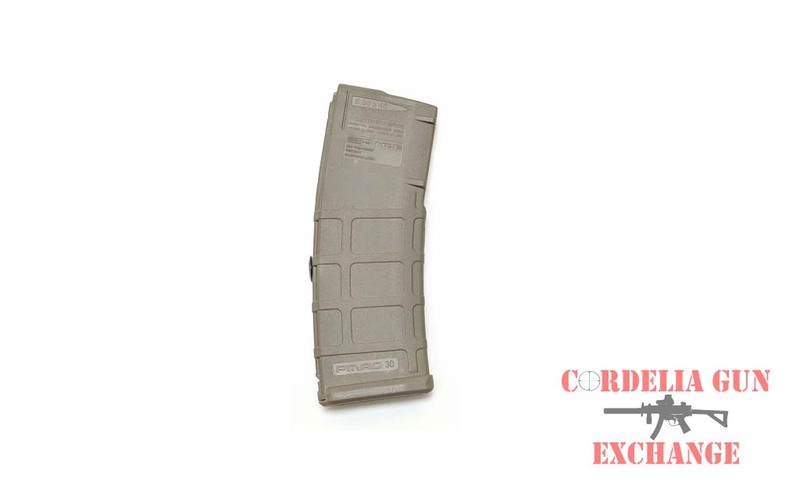 California Compliant Magpul 10-20 AK47 762x39mm Magazine: The PMAG 10/30 AK/AKM MOE is an inexpensive, lightweight, high reliability 10-round polymer magazine designed for Kalashnikov pattern rifles in 7.62x39mm (AK-47, AKM, AKS, and others). It features a removable floorplate, constant curve geometry, and a high-reliability/low-friction follower for the performance you expect from a PMAG. 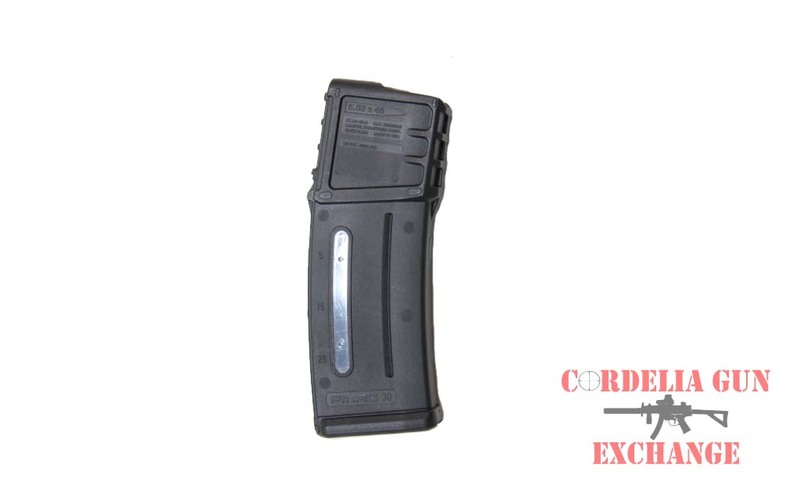 The Magpul 10-20 AK47 762x39mm Magazine GEN2 counts as three US compliance parts for 922r. 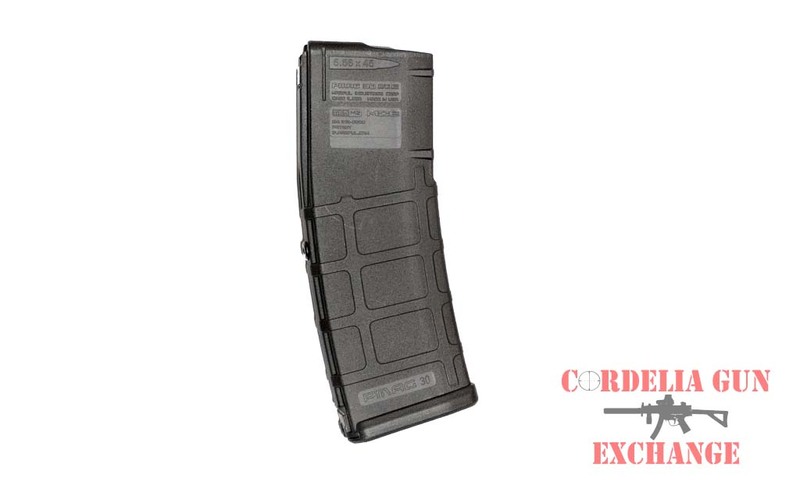 The Magpul 10-20 AK47 762x39mm Magazine has a 20 round body and has been blocked to 10 rounds in order to comply with magazine limit restrictions in California, New York, Connecticut, DC, Maryland and Massachusetts. This magazine has been modified to be sold in states with magazine capacity restrictions. 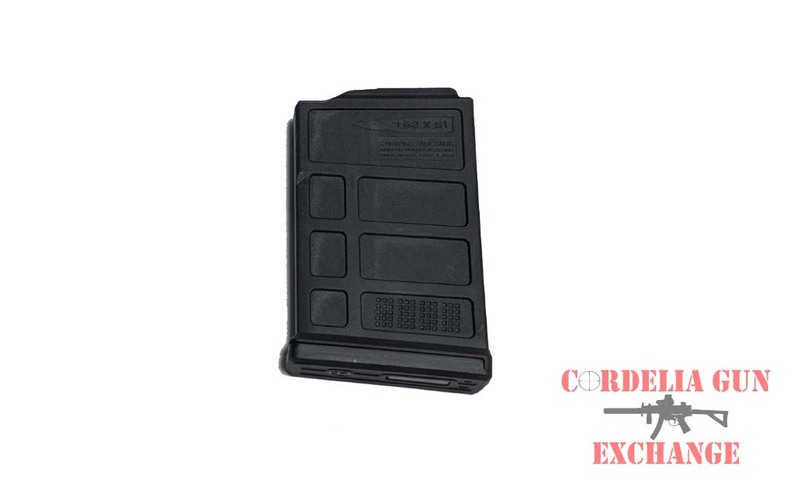 Cordelia Gun Exchange blocks the Magpul 10-20 AK47 762x39mm Magazine using a rivet secured in place. This method meets the requirements of “permanent modification” to a 10 round magazine, while allowing for the magazine to be opened for maintenance.